Book week is a fantastic opportunity for your child to celebrate their favourite characters from their favourite books by dressing up. 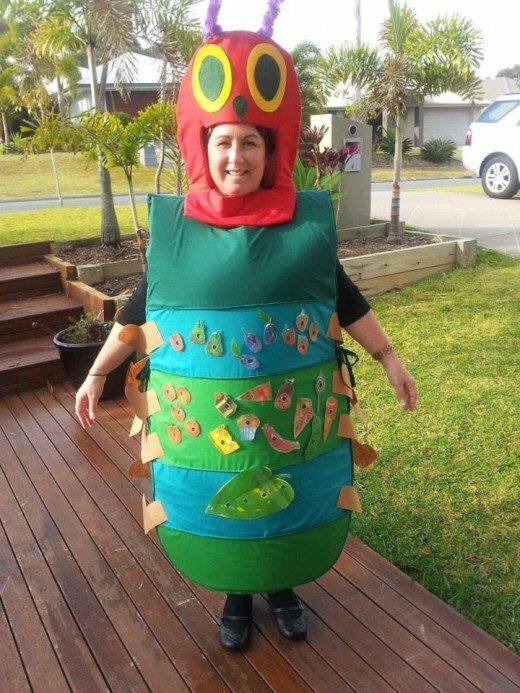 However, if you’re the sort of parent that cringes when you the phrase “Book Week” then you are going to love this article which is all about easy book week costumes. 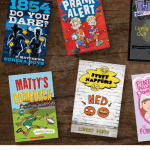 Book Week 2019, runs from August 17-23, and this year asks your children to embrace the theme “READING IS MY SECRET POWER”; an exciting invitation with a world full of possibilities when it comes to book week costume ideas. 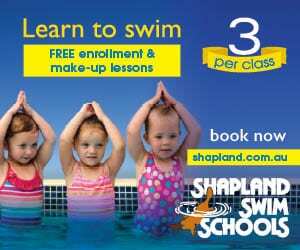 This is an opportunity to escape into another world where your child can be anything they want to be! 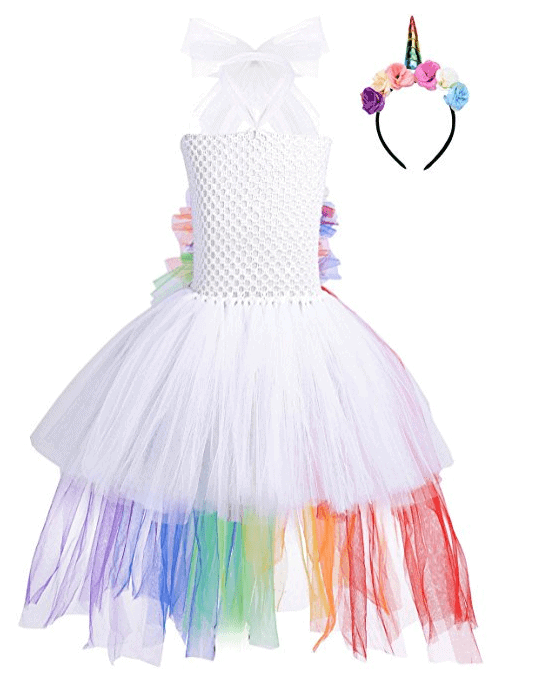 But no need to raid your local craft store and stay up until the early hours of the morning creating your child’s book week dress up costume, as in this guide you can arrange their costumes for book week with a click of a button. Don’t worry if you’re after last minute book week costumes, because we’ve done the research for you and come up with not only some of the best book week costumes but also easy book character costumes for you. 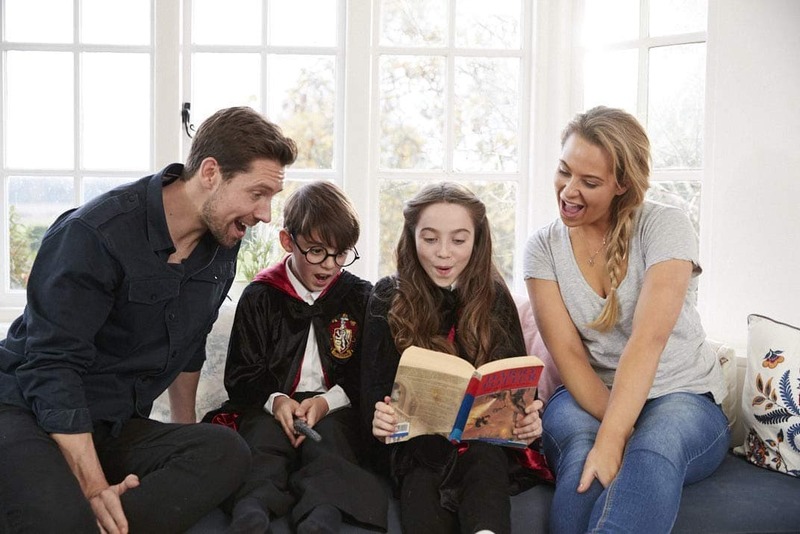 So, what are you waiting for, delve into our simple book day costumes guide and decide where book week will take your family: will you find your secret power in the past, a fantasy land or perhaps even another universe? When it comes to book week ideas, Harry Potter is always a favourite. Have your child dress up as their favourite character from the book, whether that be Harry Potter himself or one of his friends Hermione Granger or Ron Weasley. 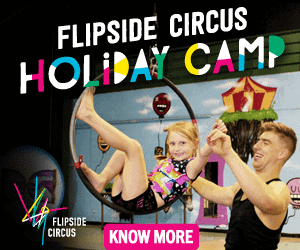 Your child will love imagining they are attending the Hogwarts School of Witchcraft and Wizardry for the day and learning how to control their magical powers. Just note that Harry Potter is one of most popular book characters to dress up as, so don’t go for this if your child wants something unique. We’ve also got an article on how to get a letter to Hogwarts if your child is nearly 11 years old! Click here to order your Harry Potter costume. In terms of kids book week costumes, you can’t get much more appropriate than Matilda. Matilda not only has a passion for reading books, but she also has psychokinetic powers. 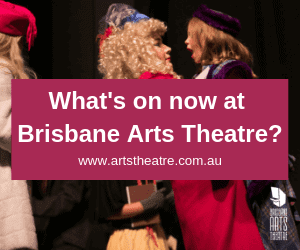 Kids will love dressing up as Matilda and taking on her brave and confident characteristics. Let’s see them try to move random objects around the air with their minds. If you’re looking simple book day costumes, put your child in a blue dress, white stockings and black shoes, or order the full costume online. 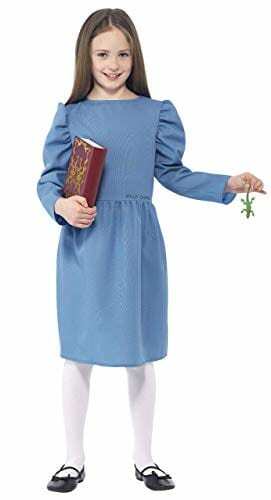 Click here to order your Matilda costume. If anyone has the power to get kids reading, Dr Seuss does! Gosh I remember reading all the books when I was a kid and kids are still reading all his books. 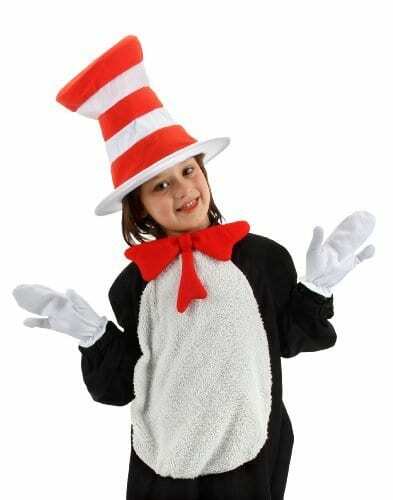 So it’s no wonder that the Cat in the Hat is a regular when it comes to book character dress up ideas. 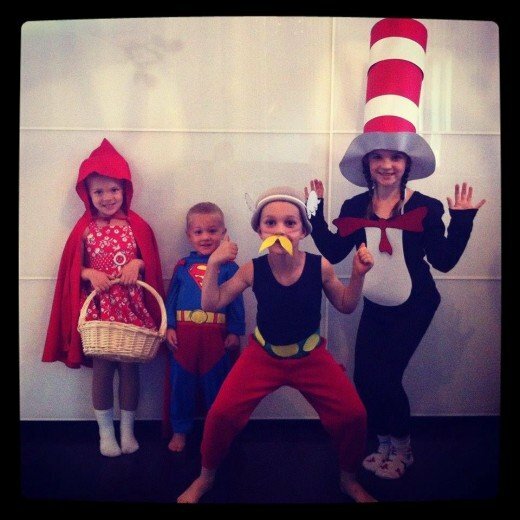 Whilst I’m not sure what powers (if any) the cat in the hat, with all that mischief he gets himself into as well as having the amazing power of kids wanting to read the books he features in over and over again – he surely has some super powers! 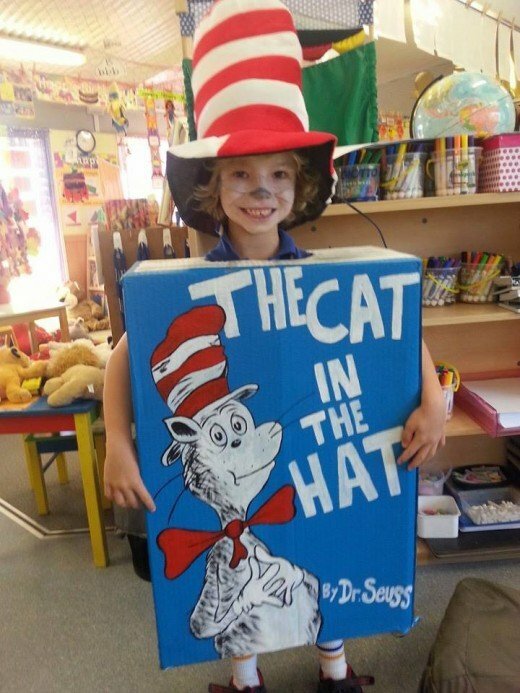 The Cat in the Hat can be on of the simple book character costumes you can make at home. Grab some cardboard and get a red bow tie from a 2 dollar shop. 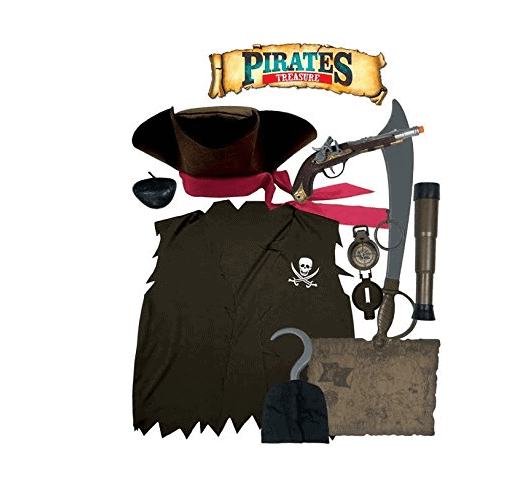 Otherwise for an easier book week character dress up – click on the link below to order your full costume online. Perhaps not technically a book, but rather a comic, still Super Man is a popular choice when it comes to book week dress up ideas. Through his super human powers super man is always at the right place at the right time, saving anyone in distress. Your child will love having the power of flights, super human strength and x ray vision and using their super powers only for good. 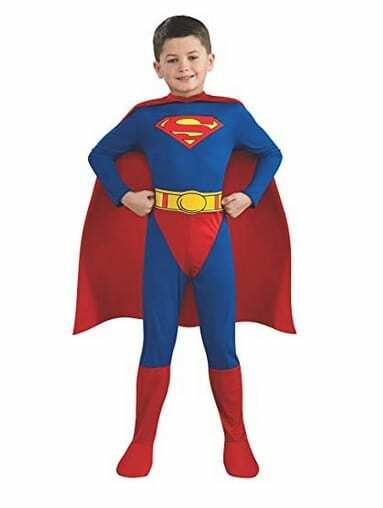 Click here to order your Super Man costume. 5. Find your super power … in the skies! 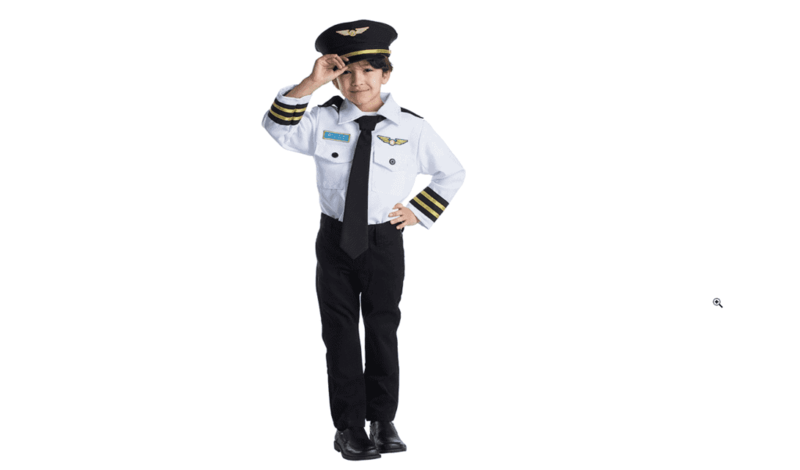 If your child loves the idea of flying through the sky, but not really a superman fan, another idea for book day costumes is a cute pilot outfit. What powers can be found in the skies? Birds? Clouds? Let you imagination run wild. The possibilities are endless; you could grab your pilot hat and fly away to an exotic island or perhaps even Antarctica! Book inspiration: On the Plane by Carron Brown. Click here to order your pilot costume. How about dressing up as one the most famous literacy sleuths of all time, Harriet Welsch. Harriet’s super powers are being bold, unique and unafraid to be herself. Harriet the Spy is great if you’re after one of the easy literacy character costumes as your child may already have everything, they need in their wardrobe. 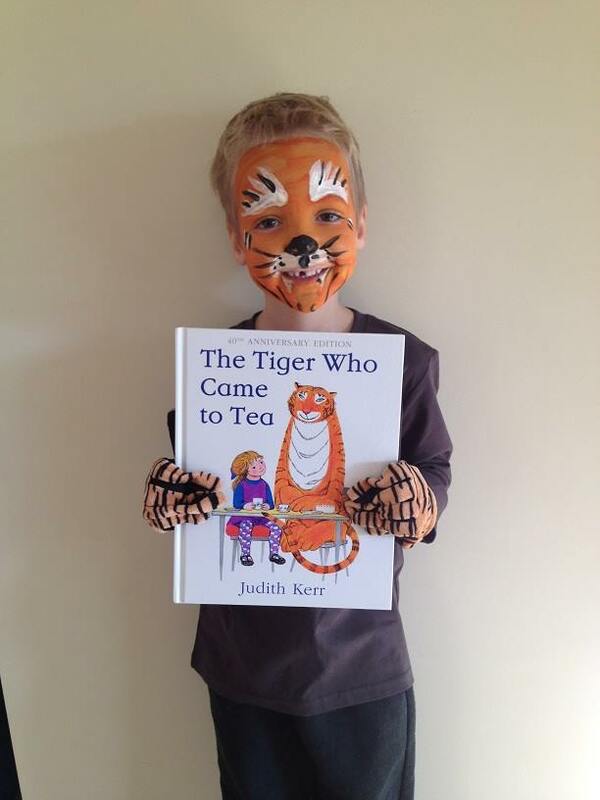 This certainly makes it a good choice if you’re after cheap book day costumes. All you need is a pair of jeans, a simple red jumper, sneakers, a rain coat and a notebook for detailing all your observations – making it one of the really easy book character dress up ideas. Click on the links ^^^ to order all the essentials for your Harriet the Spy costume. If you’re looking for Australian characters for book week, then another popular spy character for kid to dress up as is Zac Power. 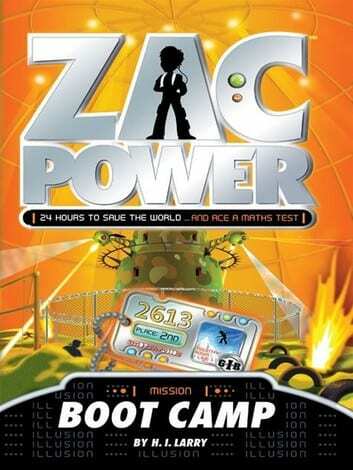 Zac Power is a young boy who is a secret agent for an intelligence agency and is always sent on missions to save the world. Zac Power is yet another easy book character dress up, as no doubt you have much of it at home already. Put on a pair of jeans, black t shirt, backpack full of spy gear like these night mission googles and walkie talkies and make a lanyard with your spy ID. 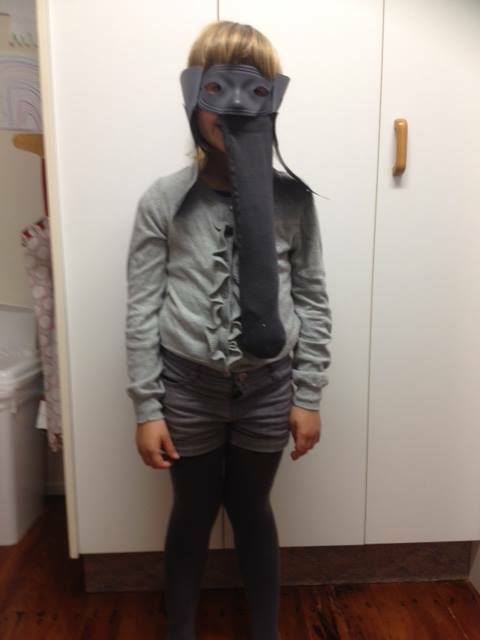 Another great choice for cheap book week costumes. Click here to order all the essentials for your Zac Power Spy costume. Ok yet another one of the book character costume ideas which is a comic not a book, but when it comes to super powers Batman has to be on the list. Unlike Superman, Batman doesn’t possess any super human powers, however he has a genius level intellect (perhaps from reading books) and is brilliant when it comes to martial arts. He also has an array of extraordinary weapons and equipment at his disposal in order to keep our society safe from the bad guys. 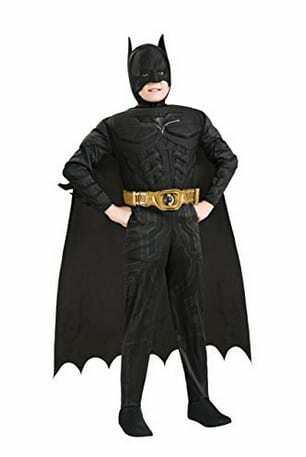 Click here to order your Batman costume. 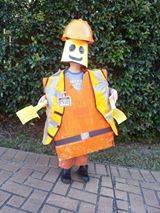 Another one of the fantastic yet simple book week costumes for the younger kids is no other than Dora the Explorer. Whilst Dora might not possess any super powers, she certainly makes up for it in her amazing navigational and problem solving skills. 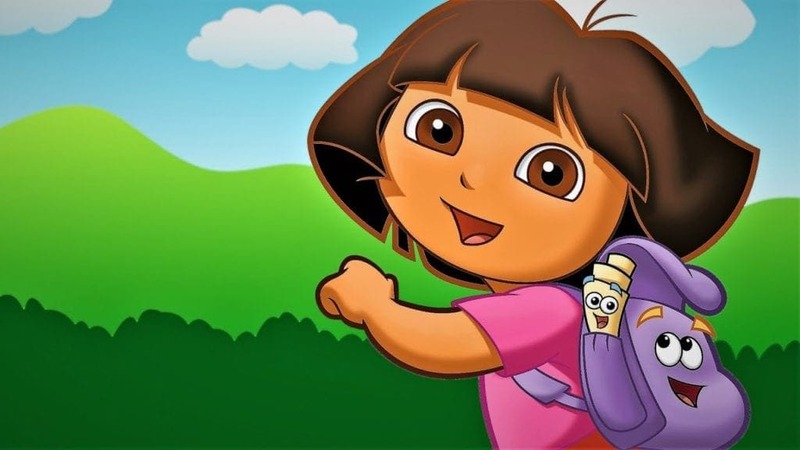 Dora is a seven year old Latina girl who with the help of her friend’s backpack, map and boots regularly goes on exciting adventures. Along her adventures Dora is regularly faced with problems that she must solve as well as working out how best to deal with the infamous Swiper. Dora the Explorer is great idea if you’re looking for cheap book week costumes, as you could probably make it work with what your child already has in the cupboard. All you need is a pink t shirt, a pair of orange shorts, a purple backpack (or the actual backpack), pair of sneakers and yellow frilly socks. If you don’t have these items, there are some great Dora the Explorer costumes online also. Click here to order your Dora the Explorer costume. Captain Underpants is the creation of two fourth graders George and Harold who have created the greatest superhero in the history of their school! 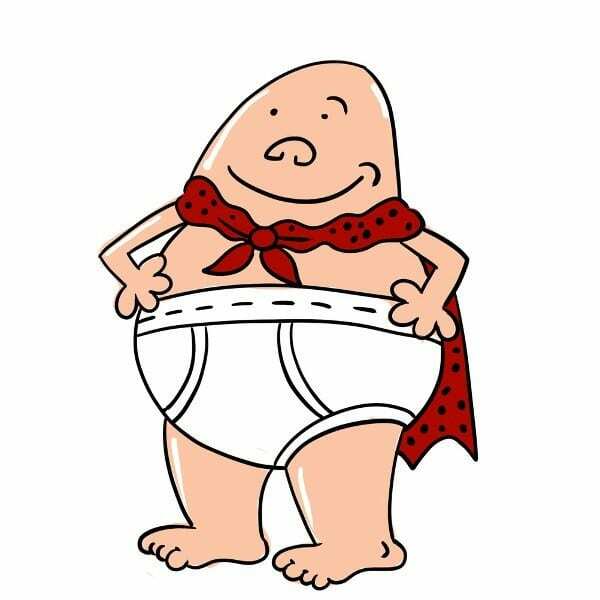 Captain Underpants has a range of super powers which he uses to fight evil. Some of his powers include super strength, he can fly, he has wedgie power and more! Captain Underpants is one of the fairly easy storybook character costumes to wear. Dress them in a skin coloured leggings or pants and skin colour top – then put over the top a great big pair of white y front underpants. Top it off with a red cape. Of course we don’t expect your little one just to wear their undies to school! 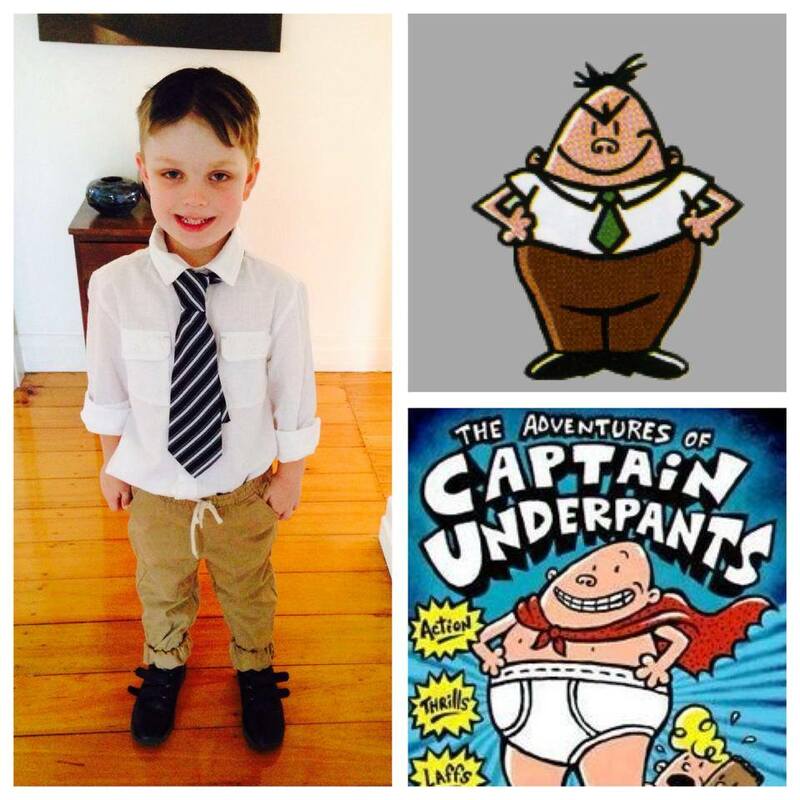 Coming as Captain Underpants is one of the kids book week costume ideas that is sure to get a few laughs. Click on the links above ^^^ to order all the essentials for your Captain Underpants costume. 11. Find your super power … in the past! 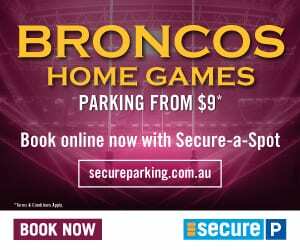 Have you ever wondered what it was like to live in the prehistoric era, amongst the dinosaurs? This book week you can find out! 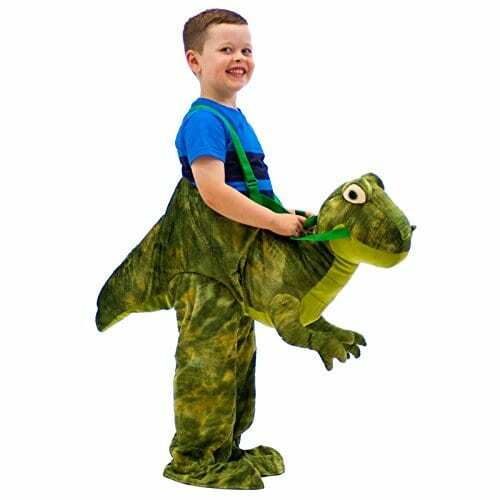 Grab your best dinosaur outfit (we love, love, LOVE this one here) or skip brushing your hair to be the perfect caveman. 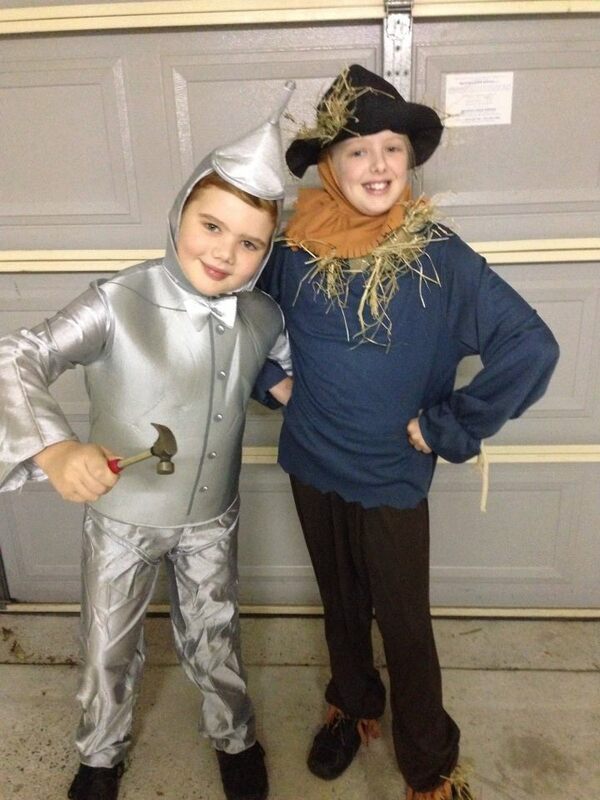 Other historical characters perfect for book week include Vikings, queens or knights in shining (or alfoil!) armour. Book inspiration: How Do Dinosaurs Go to School? by Jane Yolen & Mark Teague, The Bravest Knight by Mercer Mayer. 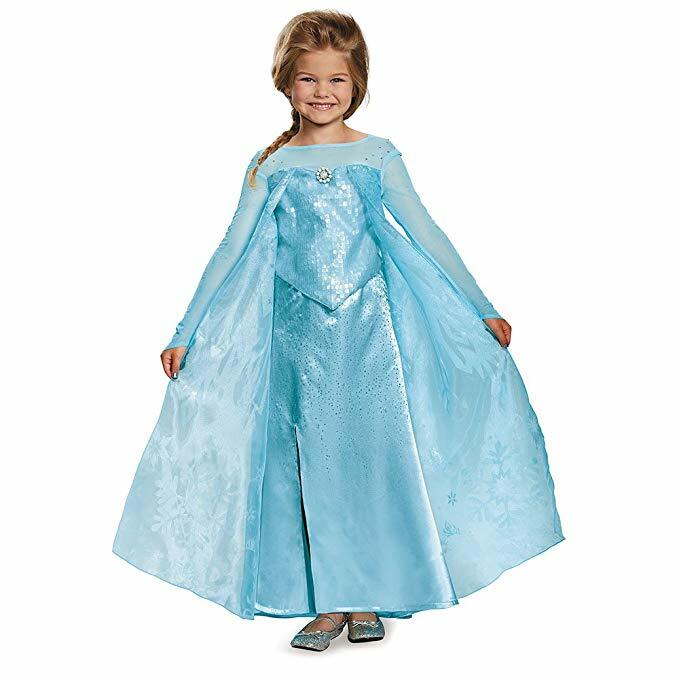 All the Disney classics are eventually made into books, which makes Elsa yet another popular character when it comes to kids book day costumes. Of course, Elsa’s powers are being able to manipulate ice and snow, which she generally does to entertain her sister Anna and friends Olaf and Kristoff. 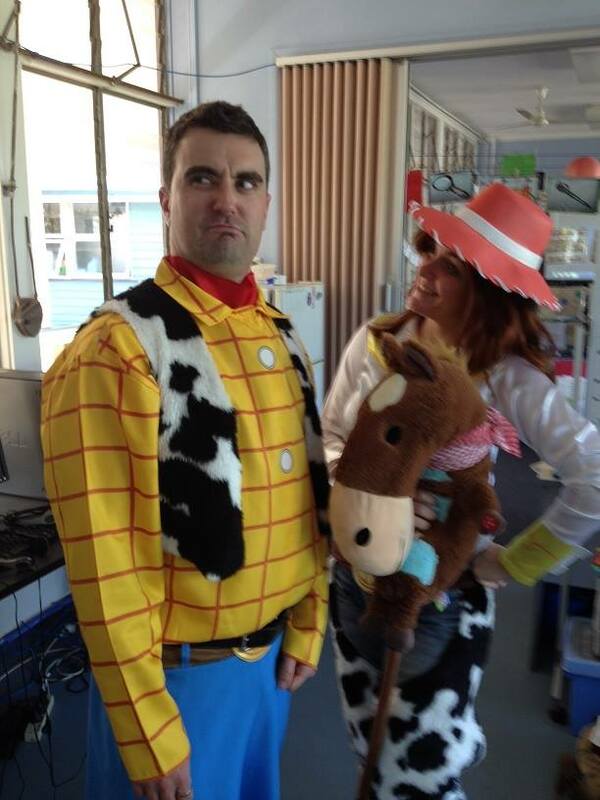 In fact, Anna and Olaf are also popular characters for book week. Put on the sound track whilst your kids are getting dressed in their book week outfits before school and together you can belt out the best version of “Let if Go”. Click here to order your Elsa costume. 13. 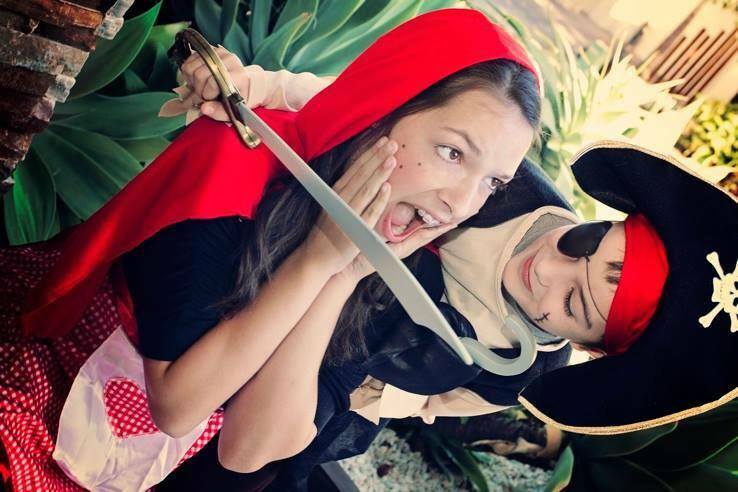 Find your super power … in Neverland! It’s a bird, it’s a plane, it’s…Peter Pan! This Disney favourite is the perfect character to provide inspiration for SECRET POWERS this book week; easily recreated with tights and some green apparel. Or perhaps adorable fairy Tinkerbell is more your cup of tea – or Captain Hook! Book inspiration: Peter Pan by Sir J.M Barrie, Special Disney Storybook Series: Peter Pan. 14. Find your secret power … on Mars! 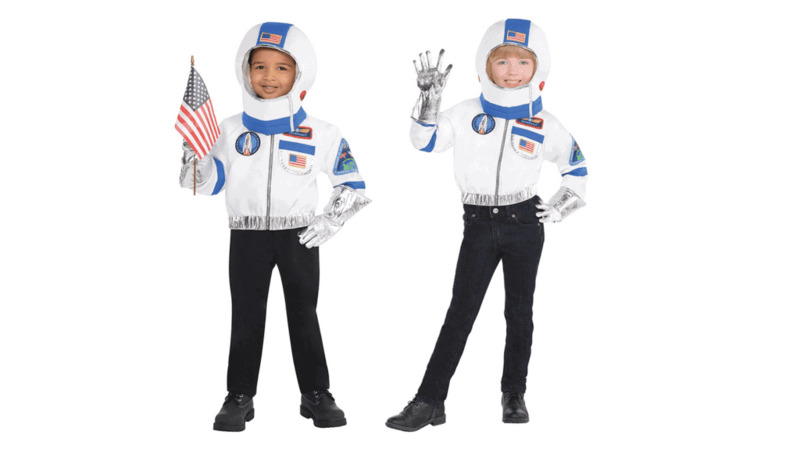 When it comes to everyday book character dress up ideas, surely astronauts have got to be on the list! Kids will love being a REAL super hero by dressing up as an astronaut this book week and investigating Mars! An alien or even rocket could be other excellent space treasure hunting options. Book inspiration: If I Were An Astronaut by Eric Braun, Aliens Love Underpants! by Claire Freedman. 15. Find your super power … in fantasy! Don’t fancy time or space travel? Why not see what powers can be found in a fantasy world and transform into a unicorn, elf or fairy for Book Week! Keep the kids busy with some DIY crafting to create wings or horns or if you are not a crafty parent (oh… me.. me!!) check out the gorgeous dress above – click here! 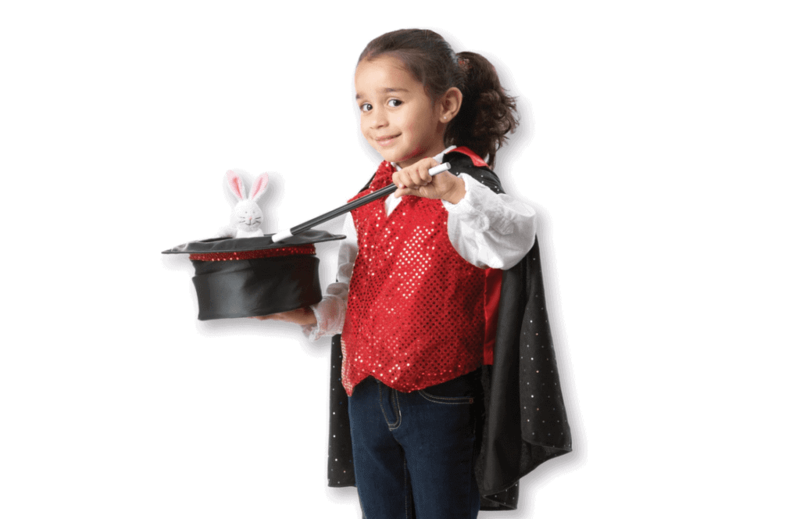 If you are totally in love with this Magicians Dress-up costume (above) for Book Week too, you can see it here. Book inspiration: Thelma the Unicorn by Aaron Blabley, A Touch of Magic by Linda Chapman. With the magic of books comes endless possibilities! These children’s Book Week costume ideas will help spark your imaginiation. 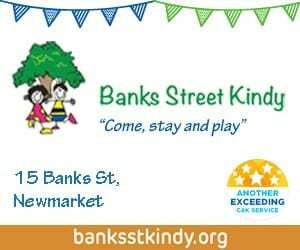 Enjoy the lead up to the August event with DIY costume crafts or reading through your children’s favourite stories for inspiration. Perhaps even encourage your children to participate in The Premier’s Reading Challenge. We hope these Children’s Book Week costume ideas will help you explore ‘Reading is my super power!’ this Book Week 2019! Many children love getting dressed up for Book Week – we loved these ideas sent in by our Facebook followers. Little red riding hood, superman, Asterix and the cat in the hat! Talk with your child about the book they are reading. What is it about? Do they like it? What do they think will happen next? 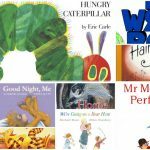 Ensure your child can read and understand the vocabulary used in the books and that they are comprehending what they are reading. Reading should have meaning! Talk about the pictures, particularly with younger and less able readers. Pictures help children to understand the words. Ask your child to read some of the words from the book in isolation to ensure they are not memorising the sequence of the text. As your child gets older or a more able reader, discuss the characters and the words and phrases used by the author. When your child does not know a word, encourage them to make a sensible guess but do not let them struggle. Encourage your child to sound out and word build phonetic words, by using letter sounds not letter names, e.g. ‘a’ as in pat. Help them to break down the longer words, e.g. im-por-tant. It is important that your child recognises all the letters of the alphabet and the sounds they make. If your child misreads a word, stop him or her and say the correct word – although if it is a word which makes no difference to the meaning (for example, ‘home’ instead of ‘house’) it is best to ignore it. Try to develop your child’s expression and prediction skills, especially when they have become a fluent reader – draw their attention to punctuation, e.g. stopping at full stops and the use of expression when characters are speaking. Use lots of praise and encouragement and avoid criticism. It is important your child becomes confident with their reading. They should be given opportunities to read individually from reading scheme books. During shared/quiet reading sessions they may be encouraged to read silently or share with a partner a book of their choice. 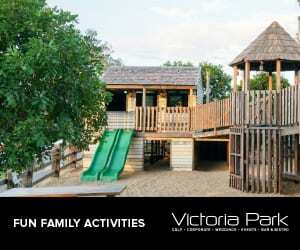 They may take part in group play and poetry reading sessions. Finally and most importantly, so you can enjoy hearing your child read, make the reading sessions short. Give lots of praise – for effort as well as achievement. If you are anxious try not to let it show. Discuss any concerns you have about your child’s reading with their class teacher.